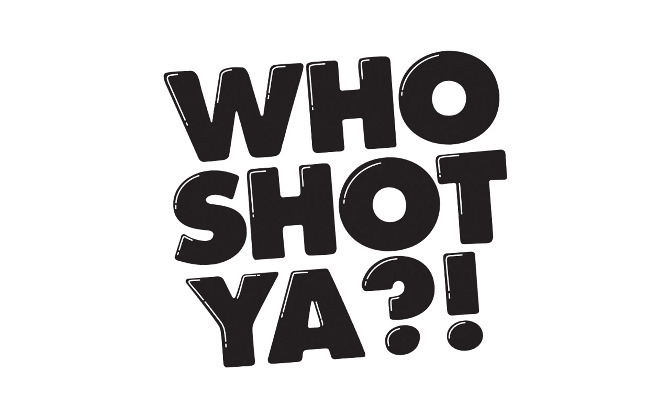 Episode 171 – Who Shot Ya? Happy Throwback Thursday, everyone! We kick off asking you for help. It’s been 3 years since we asked…..but we had to ask again. After that, though….we give you content! We give you an hour and 45 minutes of content. Everything from Funk Flex mouthing off, to Bill reading lyrics, we are here for you.